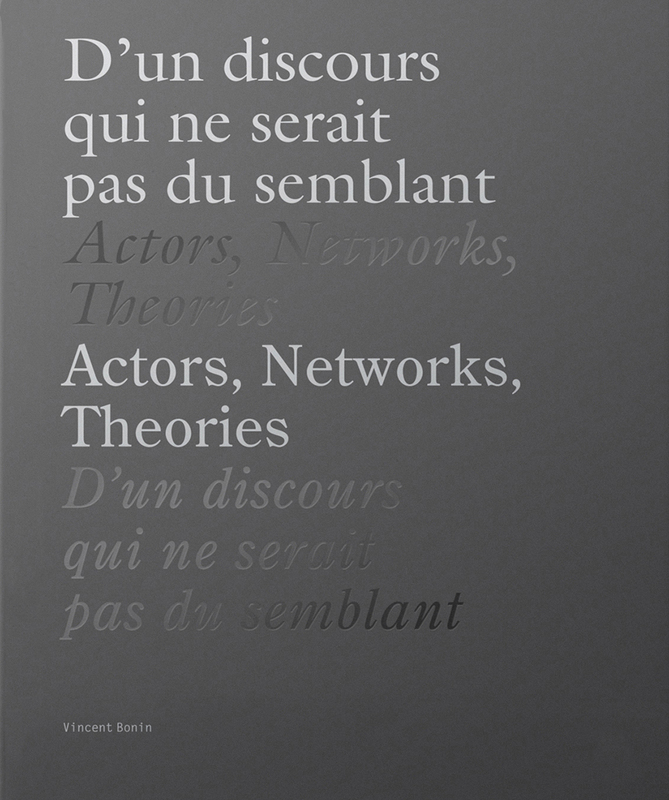 In D’un discours qui ne serait pas du semblant / Actors, Networks, Theories, Vincent Bonin explores the notion of deferred receptions of theories and art through language, context and translations. 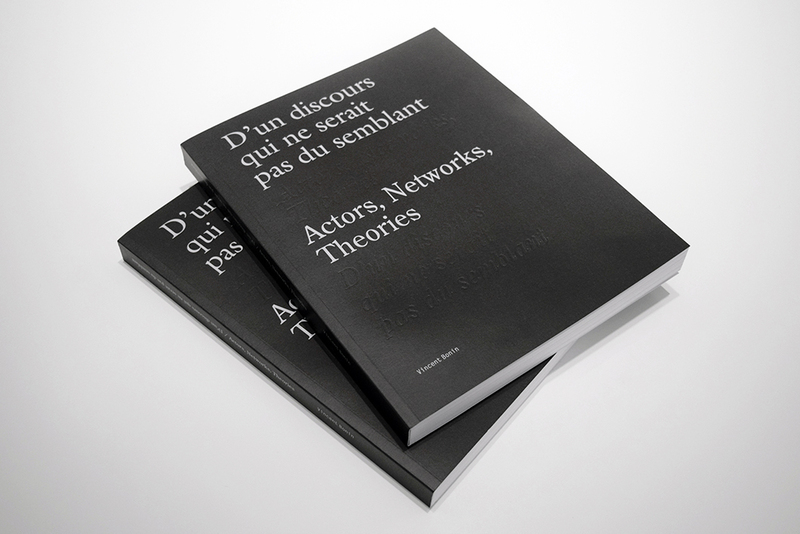 The book explores the gap between the publication of a text in one language and that of its translation, or between the inaugural presentation of an artwork in one context and its subsequent display. Thoughtfully engaged with discourses surrounding contemporary art practices, this book accompanies a two-part exhibition curated by Vincent Bonin and presented in 2013-2014 at The Leonard & Bina Ellen Art Gallery (Part I) and Dazibao (Part II).